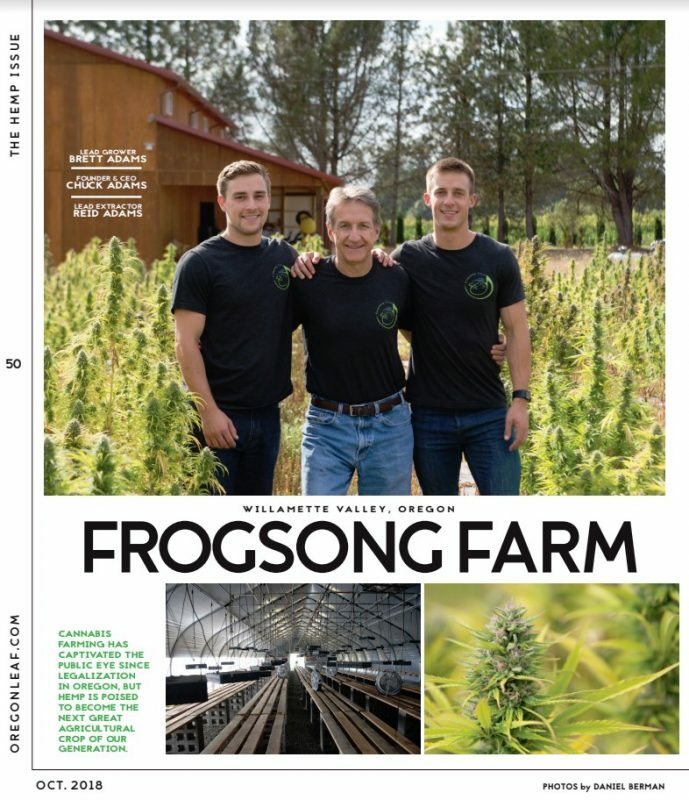 Recently we were featured in the Oregon Leaf Oct 2018 issue. This is a placeholder for the podcast pointer. I have used this salve for sore neck and back muscles. Recently I had some headaches and neck pain, it gave me enough relief to fall asleep! I love the smooth texture and the scent is mild and pleasant compared to tiger balm. I have to admit I was concerned at first about taking the drops, but I have been now for over a month. I not only have felt calmer it has helped my digestive system work wonderfully. I also have Fibromyalgia and it has helped calm my aches and pains associated with it. I hope that everyone that has a little skepticism gives it a try to find the great results I have. Highly recommend this product. It works so well with my wrist pain that I bought some for my grandma and her arthritis. She has seen a sharp reduction in her pain levels and has been able to take less pain medication because of it. I just wanted to take a minute and let you know that I love your product! My health care provider of many years has worked with me through many running injuries. She has never steered me wrong with her advice and care. So when she recommended your salve, I knew it would be a winner – and it is! Thanks for making such an awesome product. I’m definitely a skeptic, but because I trust the people of Frogsong Farm from way back, I tried this for my tennis- and fencing-battered old knees. Omigosh, after a couple of weeks I felt like a giddy groupie, could not believe the difference and have started sleeping better, too. The important part is that neither my knees nor lower back hurt like they’ve done for years. Here is the official industrial hemp disclaimer, just to make sure all bases are covered, “The majority of industrial-hemp products on the market, contain a naturally occurring trace amount of tetrahydrocannabinol (THC). 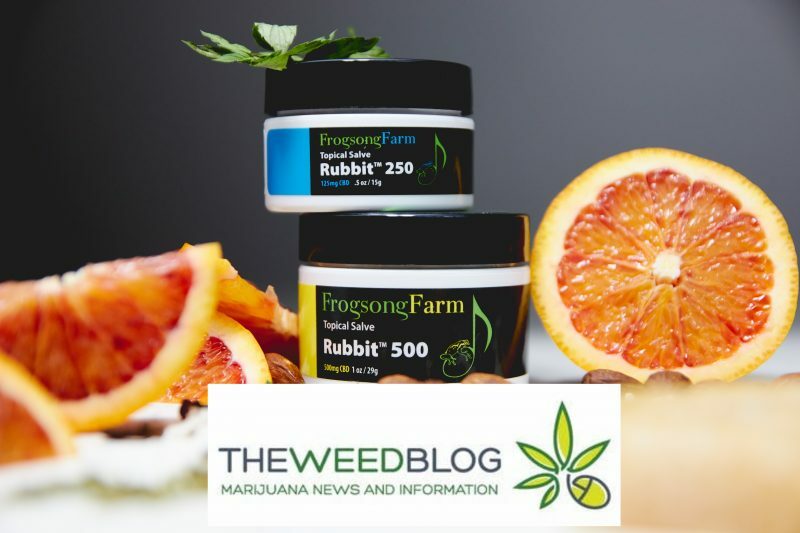 The amount of THC in our products never exceeds 0.3% concentration by weight, per state and federal regulations and definitions of industrial hemp, and while it is highly unlikely that one would fail a traditional drug test from using our products, that possibility cannot be ruled out. Taking excessive amounts of industrial hemp products, the type or method of drug test utilized, and an employer’s or organization’s requirements and policies, among other things, are factors that may influence drug test results.